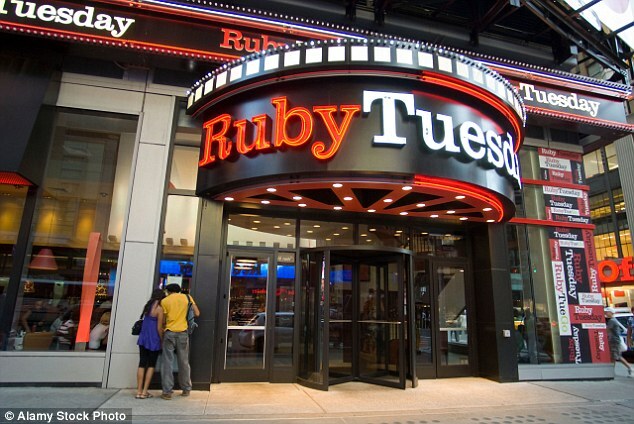 Indus Valley Restaurant, an Indian restaurant in NYC, was ordered by a New York Judge to pay $1.4 million for wage violations to former restaurant workers. 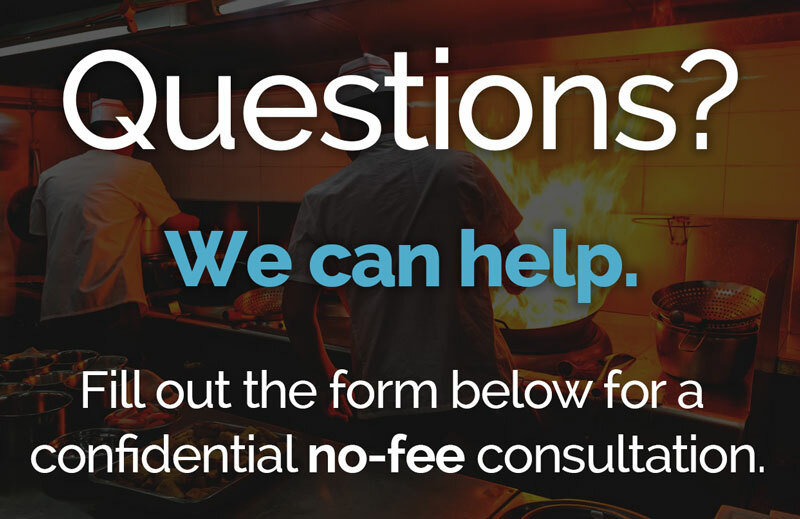 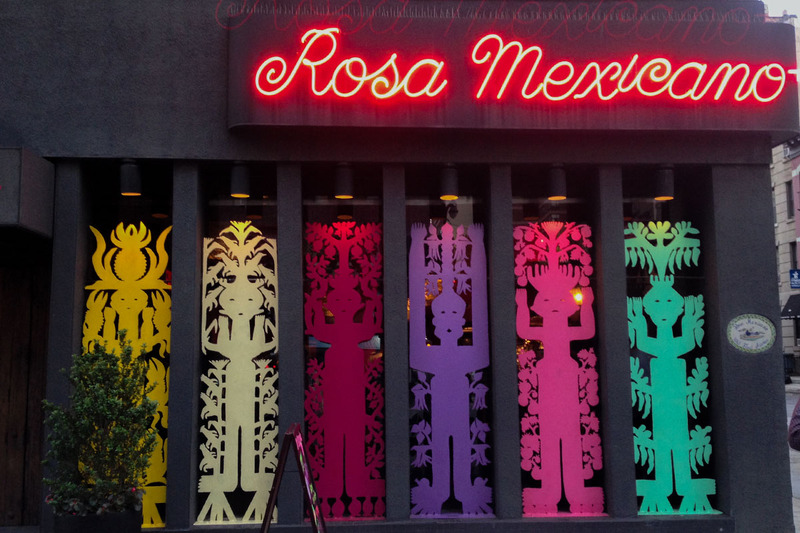 Rosa Mexicano will pay $3.6 million to settle a class action lawsuit alleging they failed to pay waitstaff minimum & overtime wages & misappropriated tips. 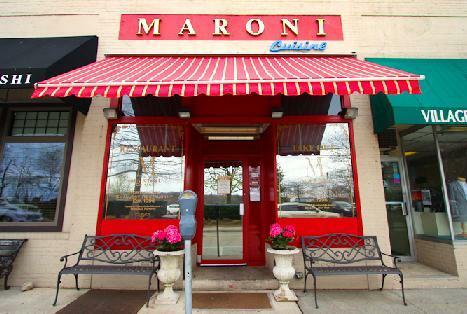 Long Island restaurant, Maroni Cuisine, has agreed to pay $110,000 to settle a lawsuit alleging that the restaurant did not pay a cook overtime pay. 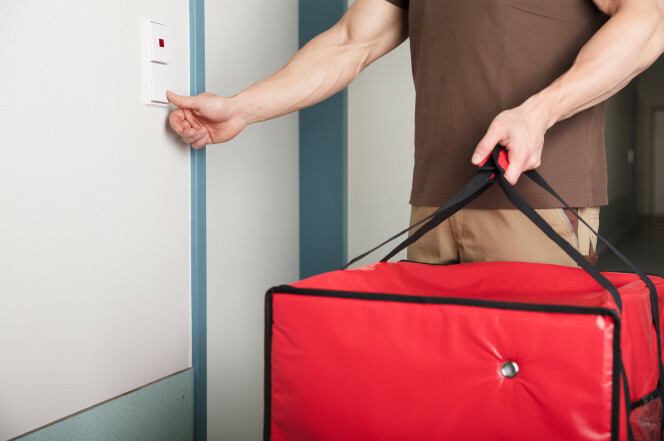 The New York Post reported on the growing trend of delivery worker lawsuits where food-delivery services are “stiffing” their workers to remain competitive. 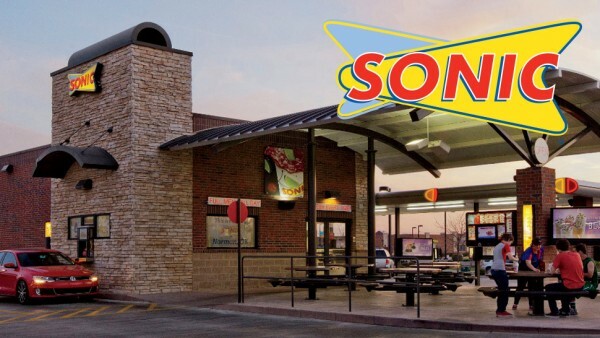 The Department of Labor and Sonic Drive In have signed an agreement to help Sonic’s locations comply with federal labor laws and prevent wage theft.